In conjunction with the festival, a free online course, entitled “Into the Darkness: Investigating Film Noir,” is being offered through Ball State University and is taught by noir expert Richard Edwards, PhD. I recently enrolled and have already been learning much about the genre (or is it a style, or movement?). The nine-week course includes weekly readings, a video lecture, a podcast that delves into the depths of a popular film noir, class participation via message boards and Twitter (using #NoirSummer), and a quiz. And, of course, there are the many TCM films that round out the study. 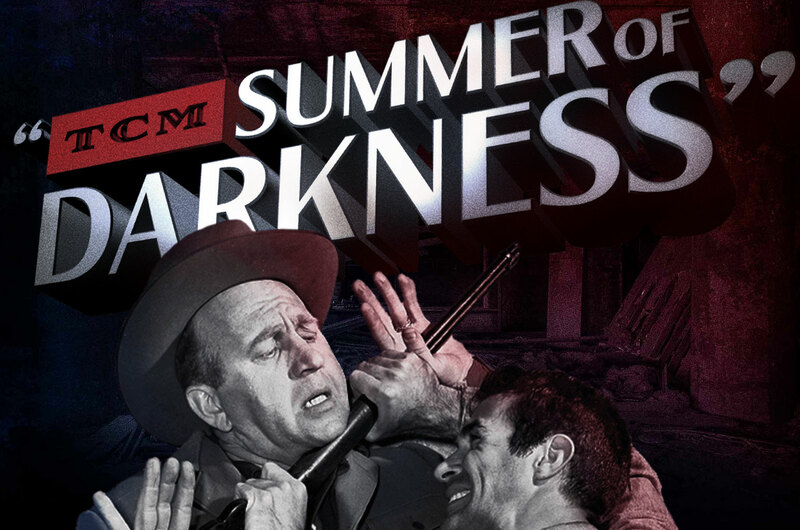 Learn more about TCM’s “Summer of Darkness,” host Eddie Muller, and the free online course (which is still open for enrollment) on TCM’s microsite: summerofdarkness.tcm.com.